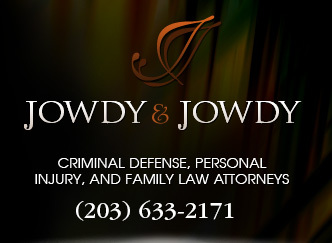 If you have a complicated or very serious personal injury case it may be wise to contact a personal injury attorney. Someone who is specialised in personal injury cases will be able to give you the best educated advice. However, it is important you choose a lawyer with lots of necessary experience and who you can trust. In this article we will discuss the best ways to find a good personal injury lawyer and ensure they are the best option for you and your case. Get as many referrals as possible the more the better. Once you have some referrals check them out before you pick one. To do this it is a good idea to meet each of them individually. Be prepared for some lawyers to refuse to work on your case. Some lawyers won’t take cases on if they believe they will not receive enough of a pay-out. The best places to get referrals from are friends and acquaintances who have been represented already by a personal injury lawyer. These are people you already trust and will have no obligation to the lawyer. Still always ensure you meet any lawyer who you might wish to represent you before you decide. You need to be able to get on and work with this person and it will only make the case more stressful if you clash. If you know another reputable lawyer who normally specialises in another field it is likely they will know if a good personal injury attorney. It is common practise for lawyers to refer cases to one another. 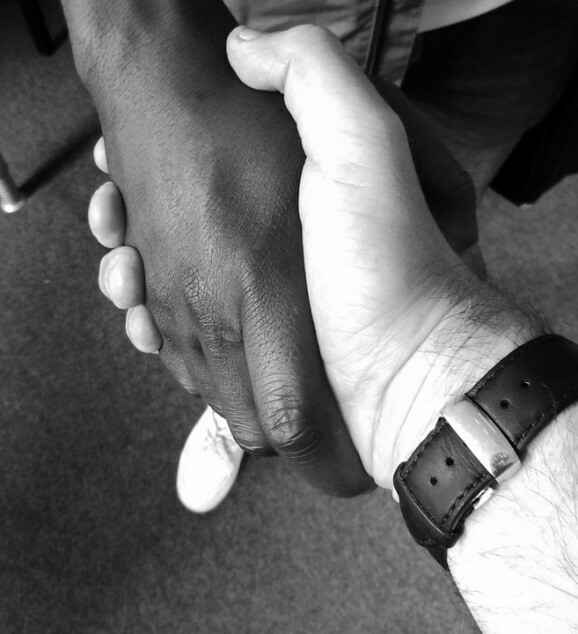 The same goes if another lawyer refers a personal injury attorney to you – always check them out yourself first. They may be the best personal injury lawyer in the world but if you can’t work with each other it will make the case harder than it needs to be. 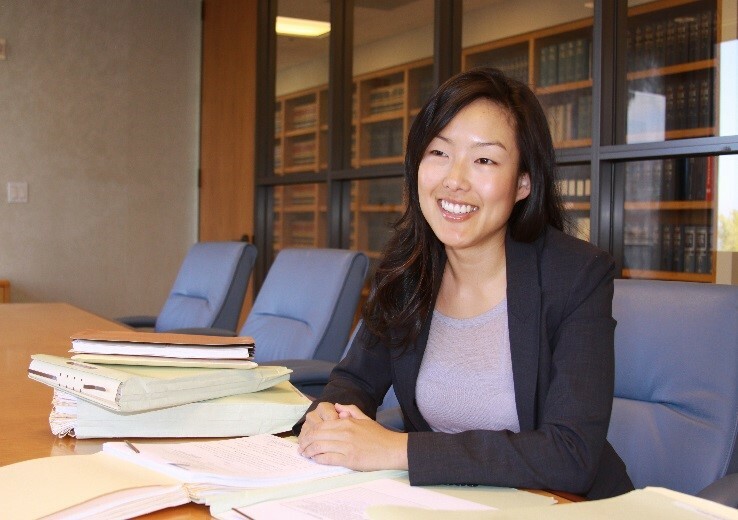 A lot of local bar associations do referral services, a list of lawyers and their specialities. If you choose an attorney through a referral service, always ask about the requirements for lawyers who are on the list. There is a huge range of standards in the lawyers on these lists. Some bar associations’ list lawyers which have certain qualifications and a certain amount of experience. Others will list any attorney in good standing with the state bar who maintains liability insurance. Follow this link for the New York State Bar Association lawyer referral service http://www.nysba.org/lawyerreferral/. When you have some options lined up it is important to meet with them all before making your decision. Most attorneys won’t charge for this initial meeting but check before you turn up just to be sure. If a lawyer tries to charge you just for an initial meeting to decide if they want to take your case, take your business elsewhere. Take any relevant documentation for your case to your first meeting including medical documents, police reports, bills, correspondence with insurance company etc. These will give the attorney a good picture of the whole case. Accidents happen everywhere, and on every single day of the year. Many times, these accidents are preventable. Burn injuries are among the most serious personal injuries someone can endure. A good example is going to get a fresh, hot cup of coffee at a local store and the lid isn’t on correctly when handed to you ,and it burns you from your arm down your leg. You need emergency help and who is at fault for that? Not you, surely. That’s why you need to know the facts when it comes to personal injuries and your options. 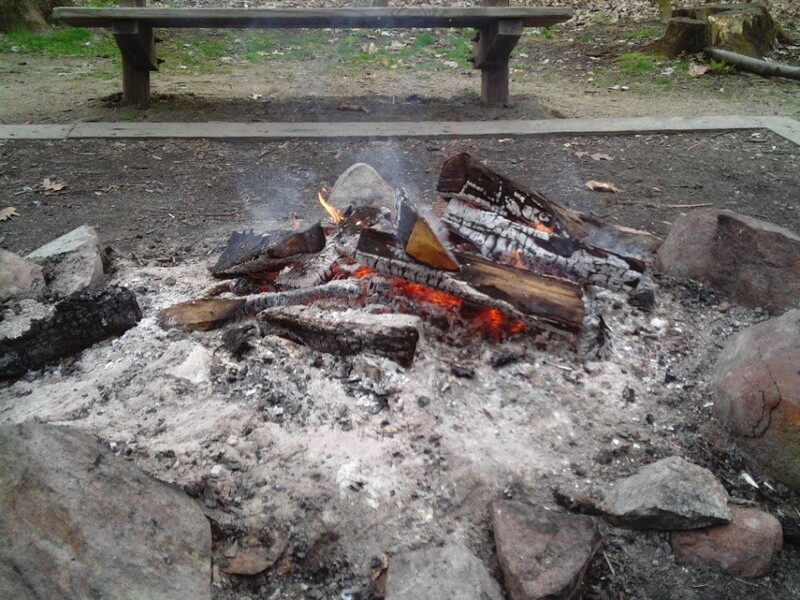 Burns are serious and require special care and time to heal. It’s always an expensive healing process. The American Burn Association states that there are 3,400 burn injuries in the United States each year. Of these, 2,550 of these deaths are a result of residential fires. 300 of these deaths result from vehicle crash fires. The remaining 550 resulted from other causes, such as flames, electricity and others. That’s a lot of preventable injuries. In the city of New York, burn injuries are some of the worst types of personal injuries someone can experience. People need to always be aware of their surroundings and always keep in mind all hot or boiling substances. Always look around to see potential dangers in your path. You never know when an accident could be around the corner. Every year, 486,000 burn injuries receive medical treatment. This estimate is derived from federal surveys looking at hospital admissions and visits to hospital emergency rooms. That’s a lot of people getting injured. Sometimes, accidents happen. That doesn’t mean someone isn’t responsible for your personal injury. In New York, burn injuries are sometimes considered personal injuries and may be awarded money based on numerous factors in your case. Many people still die from terrible burns that could have been prevented. About 265,000 fatalities occur from burns per year. The majority of these occur in low and middle income countries. Non-fatal burn injuries people suffer from are a leading cause of morbidity. Burns are preventable, and occur mainly in the home and workplace. That means that those deaths were preventable in almost every single case. Always make sure to stay alert and aware of hot stoves, machinery, or hot steam. Burns can happen at any single moment in many different scenarios. Because burns can happen in so many different places and situations, always stay alert and think ahead of possible tragedies or terrible accidents. In the beautiful city of New York, burns can occur without warning and result in a personal injury for life. If this happens to you, seek help immediately. After that, you need an attorney who understands your personal injury. Some lawyers may not take you seriously or truly listen to your situation. Many don’t have the knowledge and proven record. You need the reassurance of a name backed by 70 years of experience serving the greater New York area. Pulvers, Pulvers, Thompson and Friedman have the proven record to guarantee a successful result for you. Posted by on 5:31 pm in Personal injury attorneys in New York | Comments Off on What does it take to become a Personal Injury attorney? Take down names and address of dog owner and the people who were looking after the dog at the time of incident. Make a note of any witnesses. This will be especially important if you do not know who the owner is at first. More info can be found at: car accident lawyers Florida City. This is important because if the dog was a stray you may have to have treatment for rabies. This can be painful and if you cannot identify an owner you may find it difficult to obtain any compensation for your injury. Compensation from an owner should be made in order to cover any medical bills, lost income, any cosmetic surgery needed and to help you with any pain or suffering. 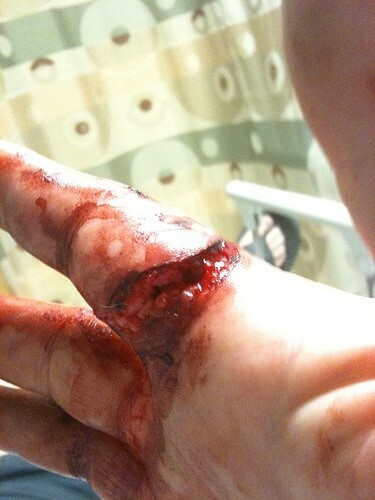 Taking photos of any wounds before they are treated will show the full extent of damage caused. There will be no discrepancies if you have clear evidence. Nearly all of us have camera phones these days. Use these to your advantage whenever something like this happens. Having a camera on you nearly all the time will mean as soon as the incident takes place you can begin gathering evidence for your case. If you are not too injured and are quick enough to react, videos of the situation and people involved could provide even further evidence in a court room. Even if your personal injury is small always seek medical attention for dog bites. It is not uncommon for dog/ animal bites to become infected which could lead to further complications. Every day in the U.S.A there are reportedly over 1000 people who require emergency treatment after being bitten by a dog! It is also advisable if you have been bitten on the face to insist that you are seen by a plastic surgeon. Medical staff will do a good job treating your wound but stitches could leave lasting scars. The medical staff that treat you may or may not decide that you need a rabies shot. Sometimes rabies will not be prevalent in the area you were bitten so it would be unnecessary. It can be a painful treatment so unless it is absolutely necessary it shouldn’t be given. There will be an agency in your jurisdiction which will be in charge of animal control. It is important you make your own report to these as soon as you are feeling up to it. The hospital will report it. However, the purpose of their reports are to keep statistics on injuries and diseases and not for ensuring dangerous dogs are kept under control. The agency in charge of animal control in your area could be the animal control department of the city, the humane society or your local police department. By reporting the incident to animal control they will help establish who the owner of the dog is with you. They will also interview any witnesses and help you do other things which will help you with your case. Perhaps most importantly they can ensure a potentially dangerous dog is off of the streets if needed. In Florida you can report a dog bite through The Florida City Department of Health and Mental Hygiene. Fill out this form within 24 hours if you have been bitten by a dog. Unfortunately only 1% of dog bite victims receive compensation. A good attorney will be able to present your case in the best possible way and give you the best possible chance. Having a lawyer is more efficient and less stressful. 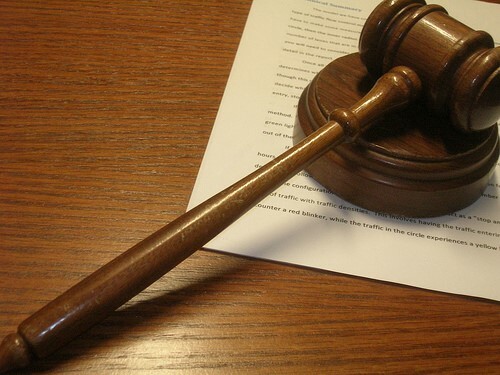 Around 98% of personal injury cases are settled out of court. If you retain an attorney you can probably ensure the claim will be handled quicker and more efficiently. An John Bales Attorneys will also be able to give a better estimate of how much your claim is worth. An experienced attorney will offer guides and key evidence to insurance companies. If an inexperienced person were to do this they risk not giving enough evidence or even giving the wrong information all together. Get your lawyer today by visiting: johnbales.com. 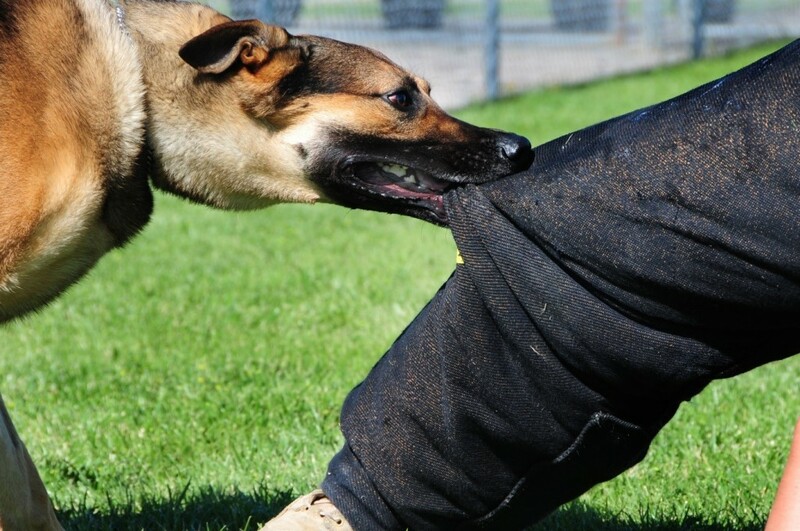 Eventually after you have taken all the correct steps after you dog bite incident you should receive a phone call from the dog owners’ insurance company. That is if they were insured! The most important thing to remember when you receive this phone call is to not discuss money with them in any way. This is up to your attorney or insurance company. 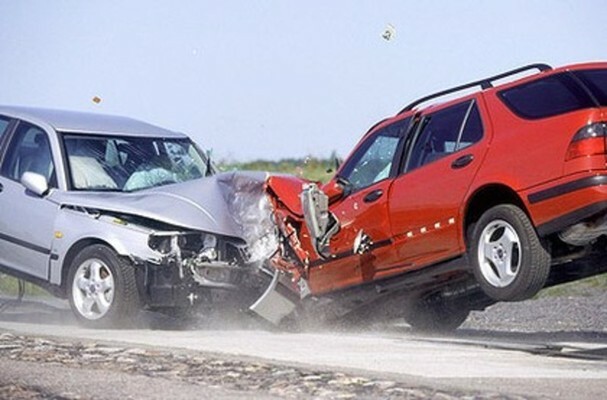 Posted by on 9:14 am in Law firms specialized for traffic accident, Personal injury attorneys in New York | Comments Off on Why Should You Seek Legal Advice After an Accident? You’ve just been in a car accident and dealt with the hassle of waiting for the police, filing a report, and dealing with the other guy. You’re still in shock about the whole experience and disappointed to be watching your car being towed away, undrivable. Thankfully, a friend was able to offer you a ride. As the tow truck driver takes off, you think about your next steps. You’d love to take a hot shower and forget all of this ever happened. Tomorrow you’ll be dealing with mechanics and insurance, maybe you should forget all about it tonight. Law firms, like those specializing in personal injury law in New York, know that a legal case isn’t the first thing you think about after a car crash, and that’s ok. What you should concern yourself with first is your health and ensuring that you didn’t sustain any injuries. 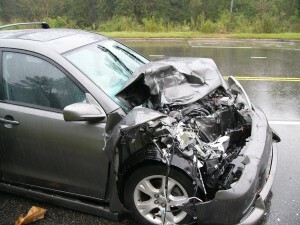 A good personal injury lawyer will always advise someone who’s had a car accident to seek medical attention. Any pain or soreness you may be feeling after an accident may seem minor, but it shouldn’t be treated that way. After a car accident, adrenaline will be pumping throughout your veins, possibly masking injuries. It’s important to get checked out because not only are some injuries invisible to the human eye, others won’t show themselves immediately. Have documented visits to your doctor will help illustrate any pain and suffering caused by your car accident and are essential if you ever need to go to court to seek damages against an insurance provider or an at-fault driver. After seeking care, consider calling a personal injury attorney to learn more about your legal standing as you move forward. 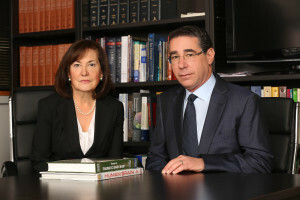 Reputable personal injury law firms in New York offer free consultations to help citizens understand the merits of their potential cases and advise them on how to proceed to ensure their claims are met. Unless you’ve wrangled with an insurance company before, you may need assistance. If you’re injured, it is especially important to consult with a knowledgeable attorney so your current and future healthcare needs can be met. Once you’ve spoken to a personal injury lawyer, you’ll have a clearer idea about the impact of your car accident and what it could mean for you moving forward. Personal injury firms work with clients who have suffered as a result of someone else’s negligence. Personal injury attorneys in New York specialize in protecting their clients by ensuring their medical needs are being met by insurance providers or helping clients pay the myriad other bills they may incur from missing work due to injuries sustained during the car accident. 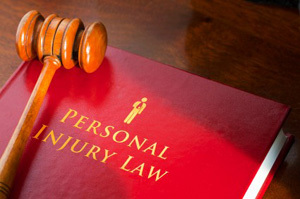 Hopefully, you’ll never have to set foot in a personal injury law firm. It’s important to know, however, just what kind of services these specialized lawyers perform. That way, if you’re ever in the unfortunate situation where you’re watching your car being towed off after a collision, you’ll be better informed as to what your next steps should be. Remember: always seek medical attention and consult with a reputable personal injury law firm in New York. The “resources” section of the American Bar Association website offers more resources for those curious to know more about personal injury law.